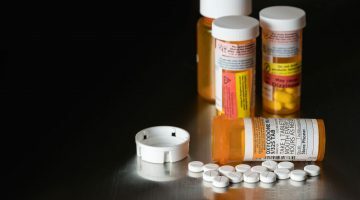 The organisation says this is its latest initiative aimed at harnessing the expertise of members and their experiences with patients to address a growing wave of prescription medication misuse and abuse. The survey, circulated to all hospitals with operating theatres providing surgery and open until 9pm Wednesday 23 May, is hoped to allow SHPA to understand the scope of separate hospital-based initiatives to reduce the risk of dependency on opioids such as fentanyl and oxycodone. Chief Executive Kristin Michaels says the survey opens a new phase in SHPA’s multi-faceted strategic response to the worsening rates of opioid-related addiction, hospitalisation and harm. “There are now 14 million prescriptions for opioids each year in Australia, a figure that has doubled since 2007,” she says. 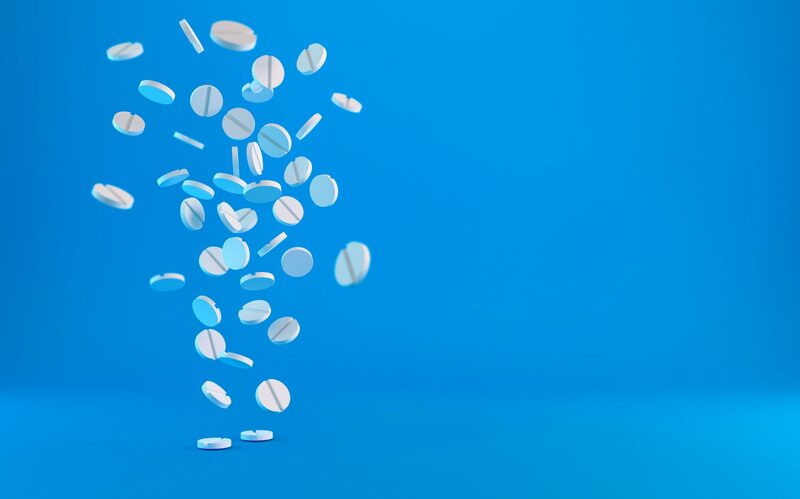 “Research reported in Fairfax media last week showed 60% of Australians who have undergone surgery leave hospital with opioids – two weeks later, while a quarter of patients are still taking these medicines, 70% have stockpiled the remaining tablets. Ms Michaels says insights from the landscape survey will inform a white paper providing a representative picture of service provision relevant to opioid management in Australian public and private hospitals. 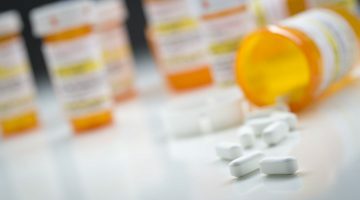 “Hospital pharmacists are part of multidisciplinary medical teams that care for patients experiencing the most severe pain, often related to invasive surgery, and therefore they are best-placed to shed light on how opioids are introduced to patients as part of their post-operative pain management,” she says. Ms Michaels says in the face of rising opioid addiction in Australia, hospitals are where effective solutions can start. The survey coincides with the inaugural National Prevention of Prescription Medication Dependence Week from Monday 14 to Friday 18 May led by ScriptWise, which is raising awareness of potential harms associated with prescription medications, promoting existing prevention efforts and advocating for a government-funded national public awareness campaign. Over the last six months, SHPA partnered with ScriptWise and five key medical and consumer groups in the Painaustralia-led #RealRelief campaign reminding Australians that codeine-containing products can be addictive and deadly and are not effective for ongoing chronic pain, while suggesting other treatments in addition to or instead of medication that can be very helpful to manage chronic pain. 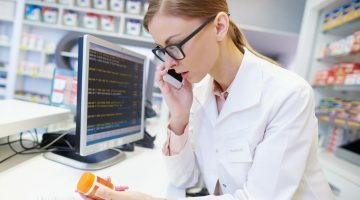 Previous Could real time prescription monitoring have helped?